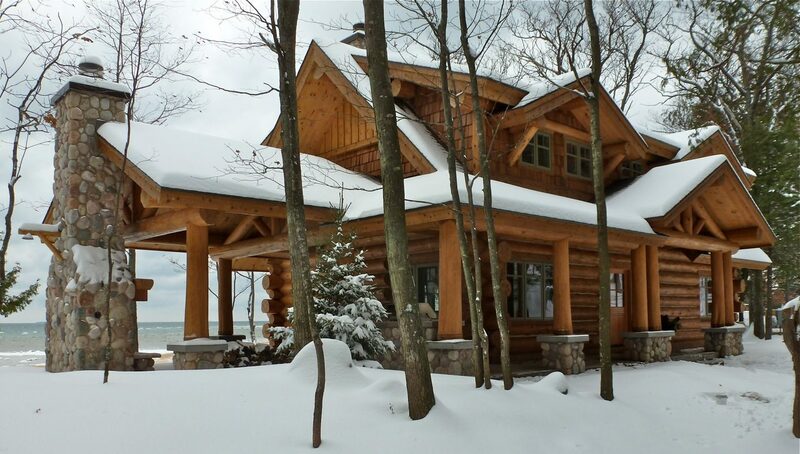 Timber Wolf Handcrafted Log Homes is located in beautiful Northern Michigan. Established in 1993, we have developed a diverse line of high quality, handcrafted log products that allow for a variety of construction styles. 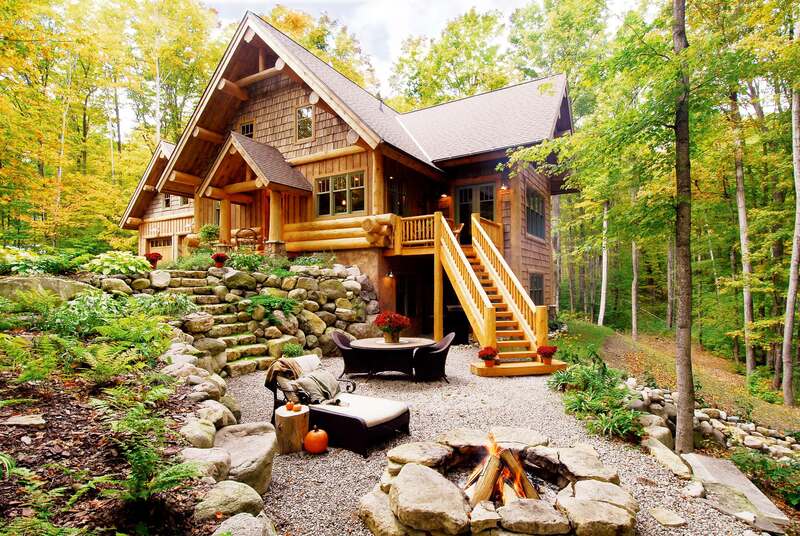 Designs can be as simple as a log cabin nestled in the woods, or a sprawling lake front log home used as a place for family and friends to gather and grow. 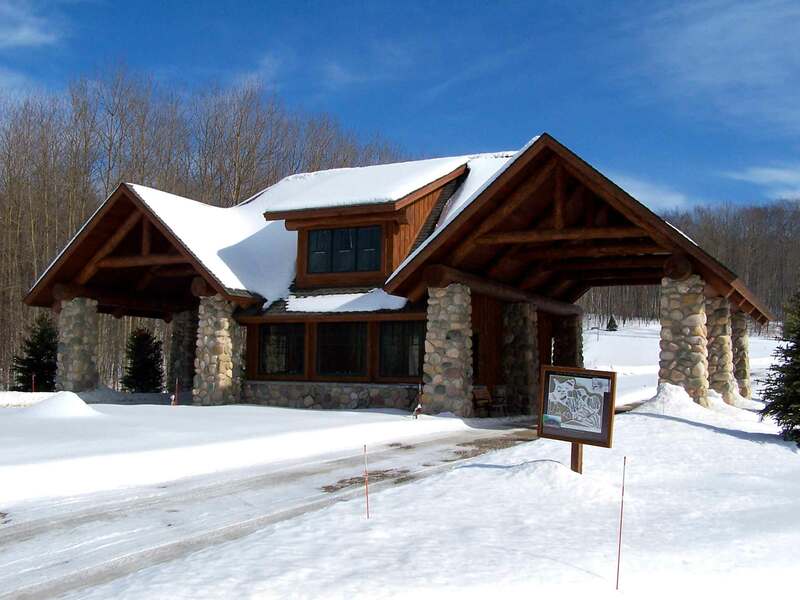 Timber Wolf Handcrafted Log Homes combines old world craftsmanship, innovative techniques and superior value that begins in the forest and continues long after your project is complete. 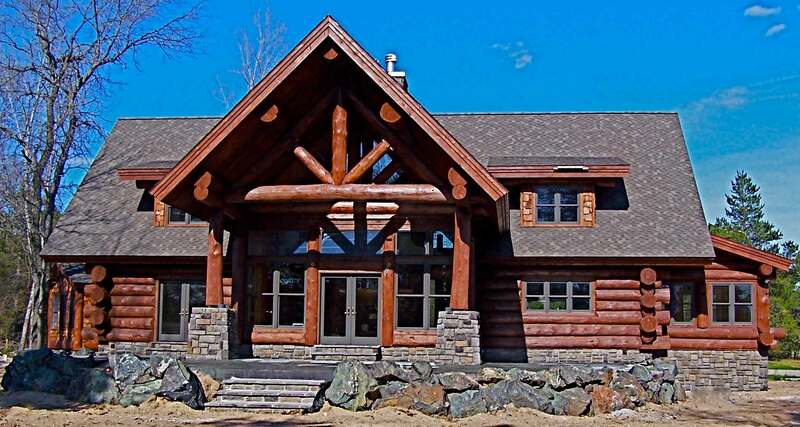 The results are log structures of uncompromising quality, with enduring design and inspired individuality. Copyright © 2017 Timber Wolf Handcrafted Log Homes, Inc.